GTC Events is leading top Event management company in Delhi NCR. 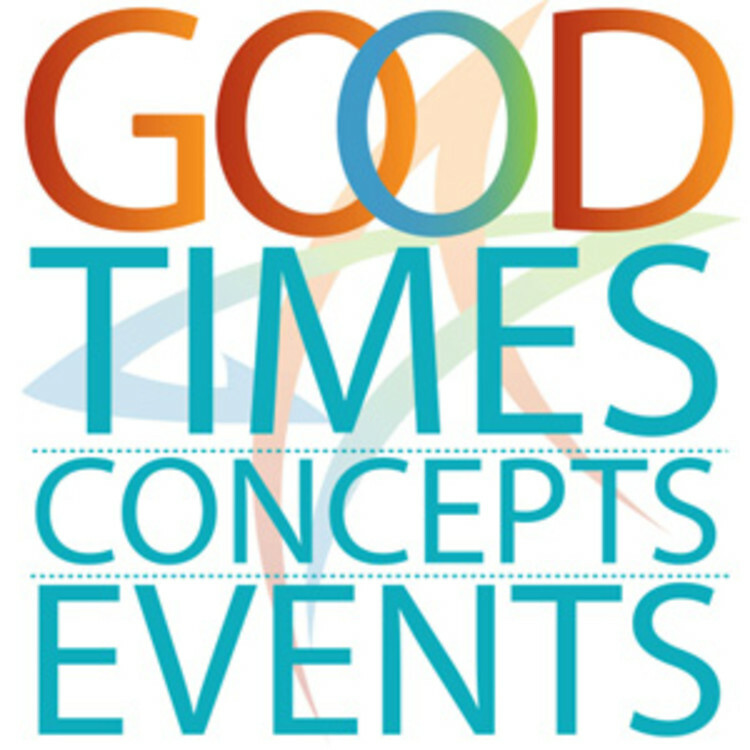 GTC Events deals in event management services like wedding events, corporate, social, Fashion Show and exhibitions. I am fully satisfied and work is superb.All the dishes were excellently prepared and the way they were presented made it really mouth watering for all the guests. Best people in the town. Impressive work. Perfectionist. Every function of my wedding was just like a dead. I felt like a princess. They made me feel this.